When I say this family is special to me I mean it. Liz was my first friend in Santa Barbara, and it was even better because we were neighbors! She and Tyler were there for Jordan for so many things- including the loss of our sweet McKenzie. Liz introduced me to essential oils and helped me fall in love with the bluffs of Goleta. I will forever cherish the walks we would take with Pyper and Charlotte down to the beach. We shared our good news, our rough days, and everything in between. This woman is the definition of devotion. She loves her family, she loves God, and it shows in the way she carries herself. It shows in the way her children love her. I have been so grateful for her friendship. The last (almost) 5 years of my life have been made better because of this family. Pyper still talks about CharChar and the fun they had playing at the park, climbing trees on the bluffs, dancing at the marketplace. 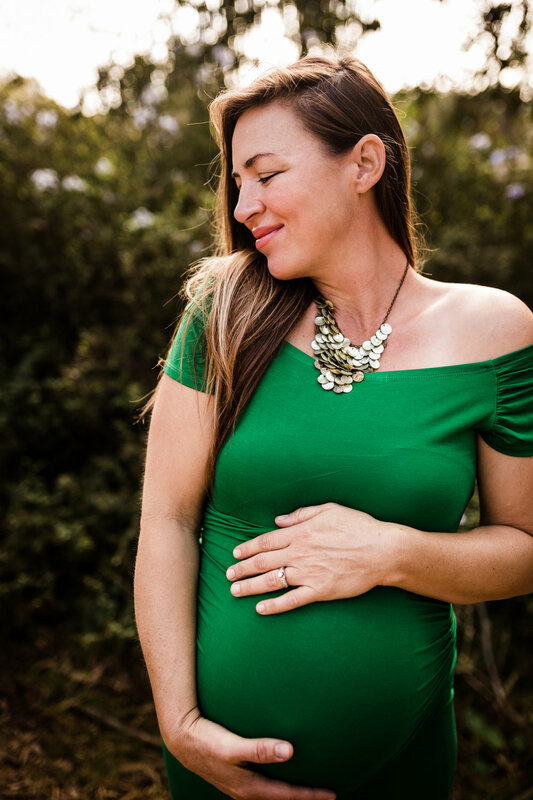 To be able to take maternity photos for Liz again is such a gift! They’ll be welcoming their precious baby boy any day and I couldn’t be happier for them, or for their baby. He is already so loved and I know Savannah and Charlotte are going to shower him with love and kisses, and they’ll probably squeeze him a little too tight- but that’s what big sisters are for, right? I love you Liz, and your whole family. I can’t wait to hear that little man is here!